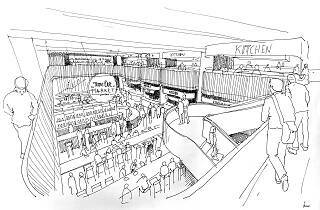 Time Out Group plc (AIM: TMO), the global media and entertainment business, is pleased to announce that it has signed a conditional lease agreement for a new Time Out Market in London, with planning already granted. “London was the birthplace of Time Out in 1968 so it is a true milestone to bring Time Out Market to our city and in such a fantastic location. For 50 years we have helped people go out better in the greatest cities around the world and now we are bringing the best of the city to Time Out Market London. 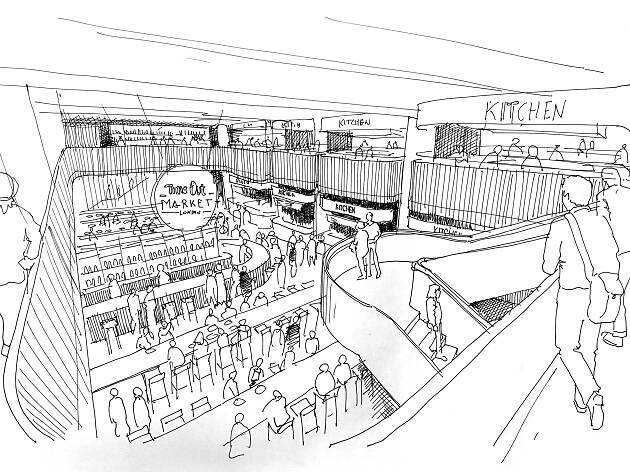 “Time Out Market will be a fantastic addition to London’s South Bank – this is a much-loved neighbourhood with fantastic restaurants, bars, museums and theatres.